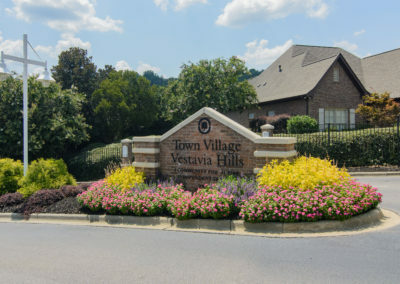 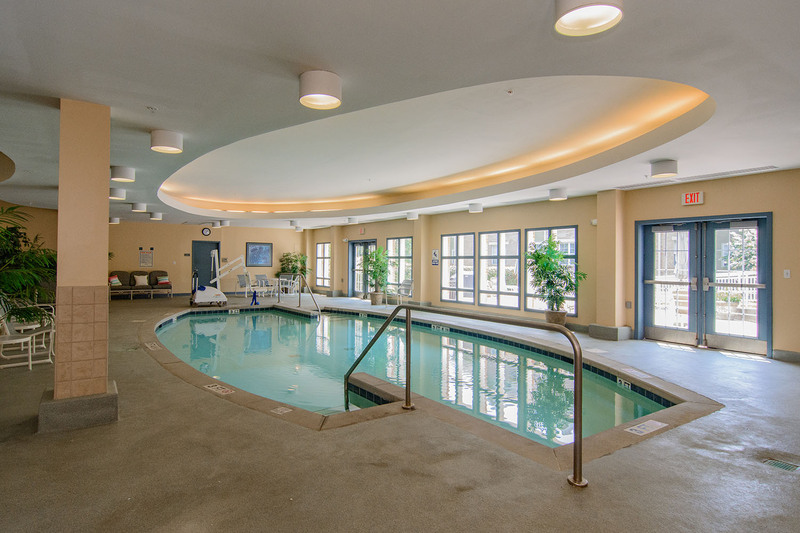 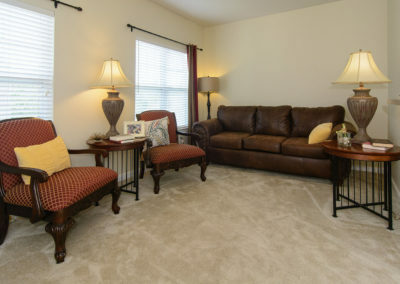 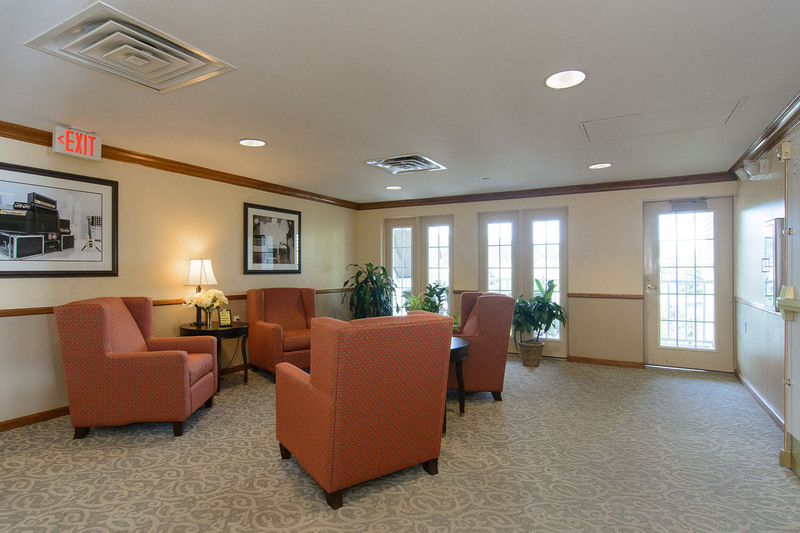 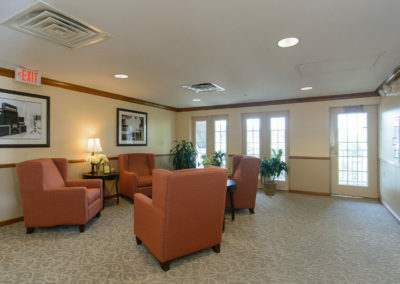 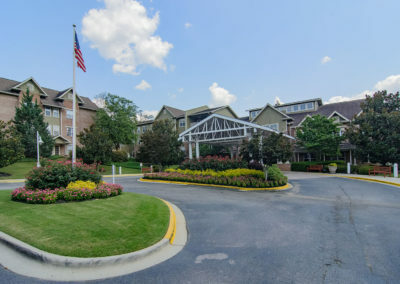 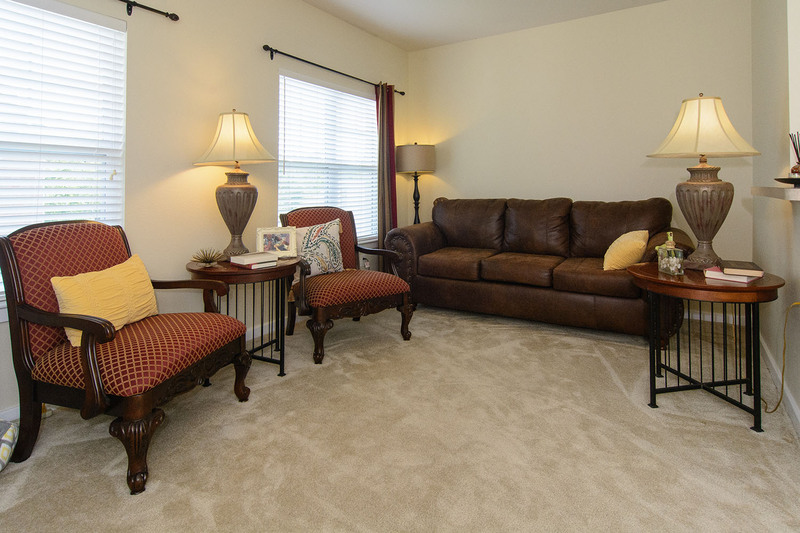 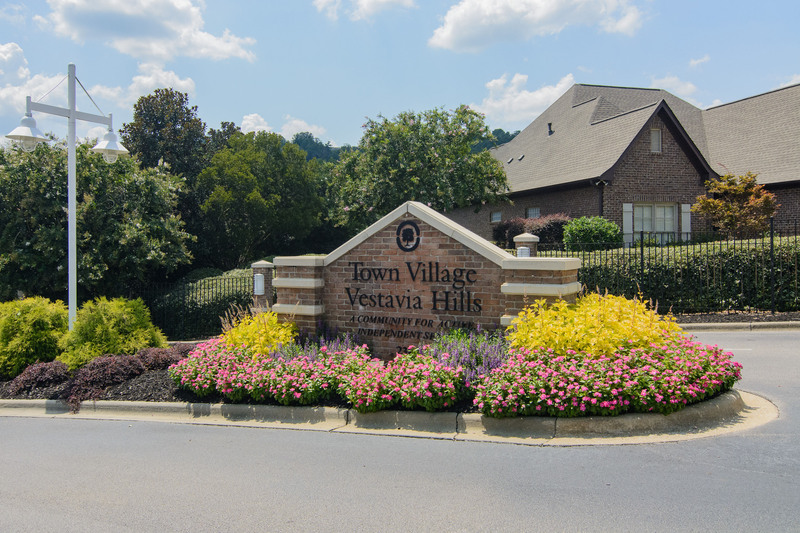 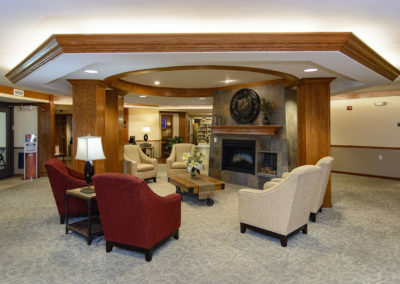 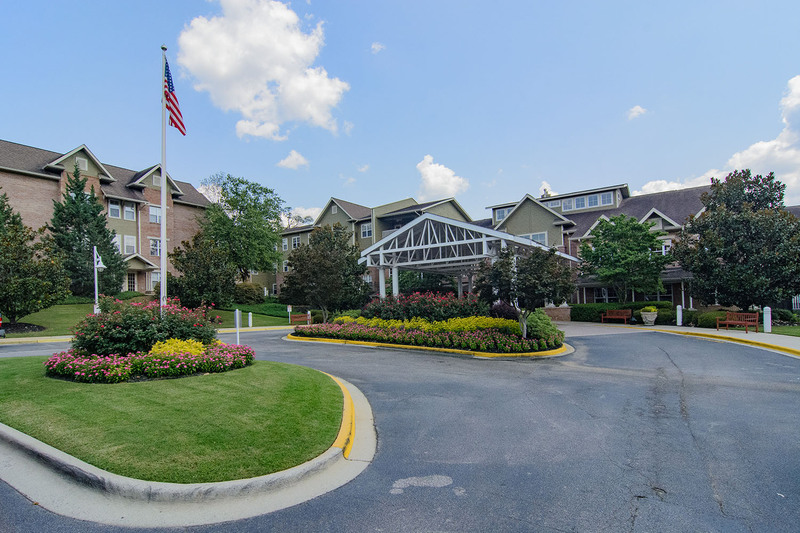 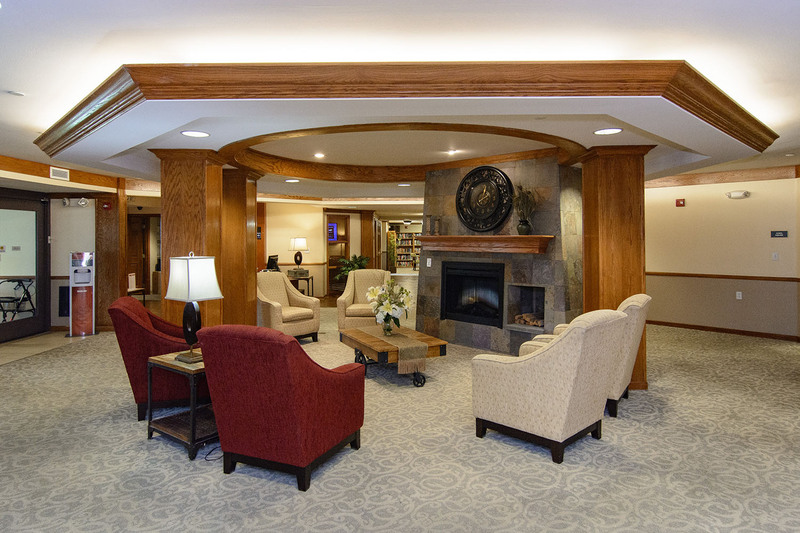 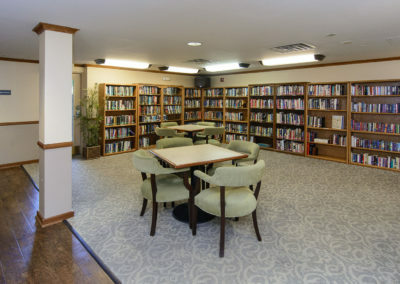 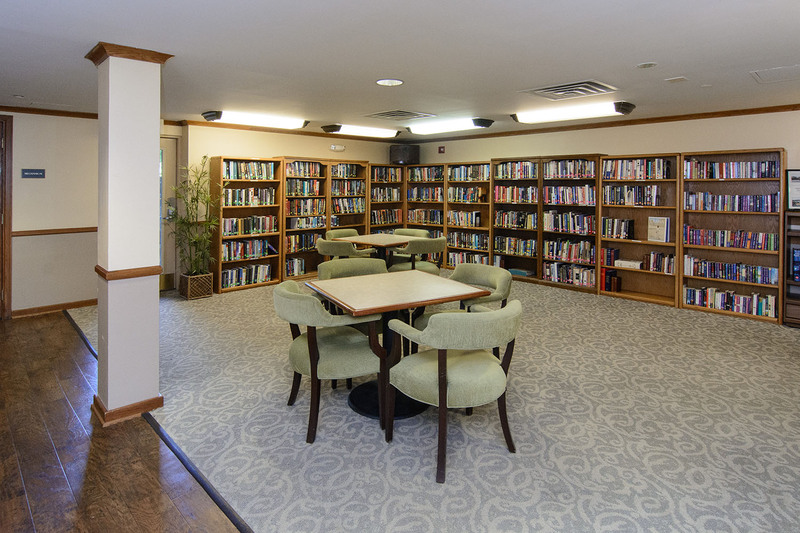 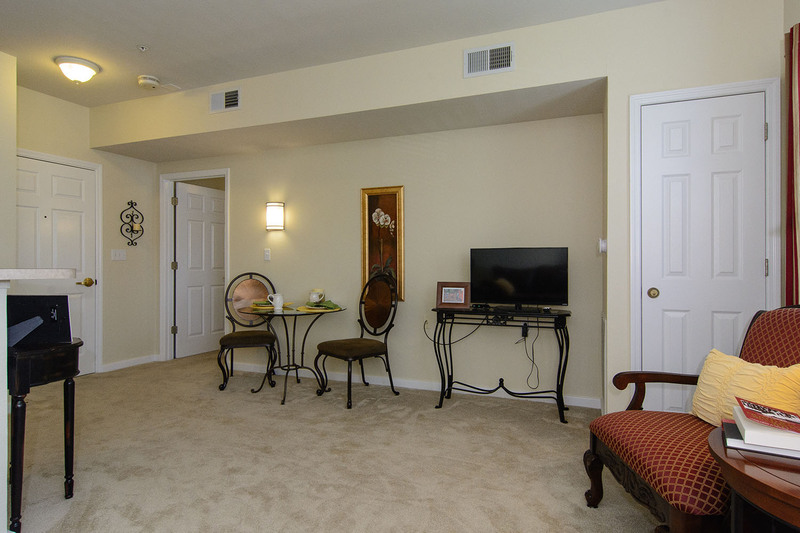 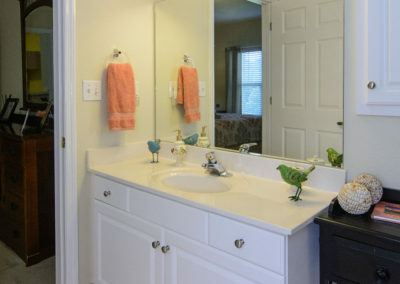 Experience the comfort, choice and convenience of independent senior living at Town Village Vestavia Hills. 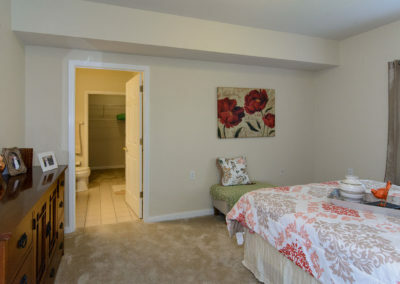 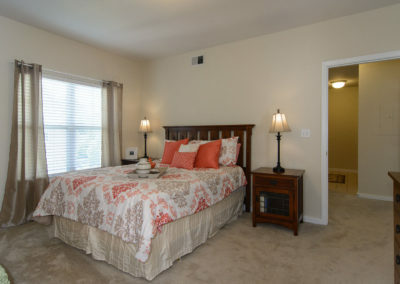 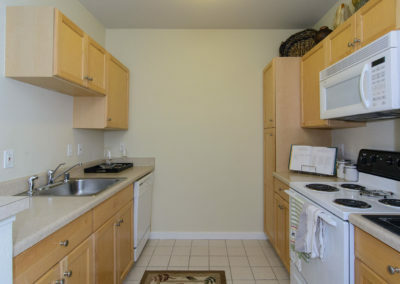 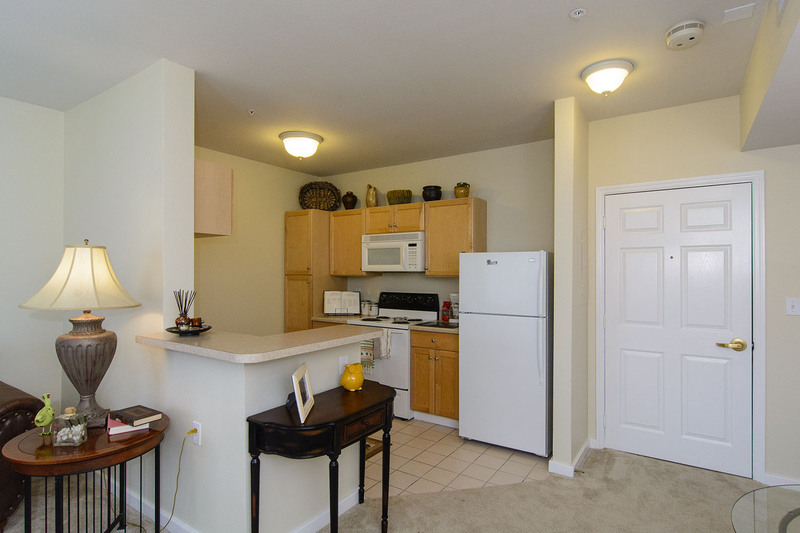 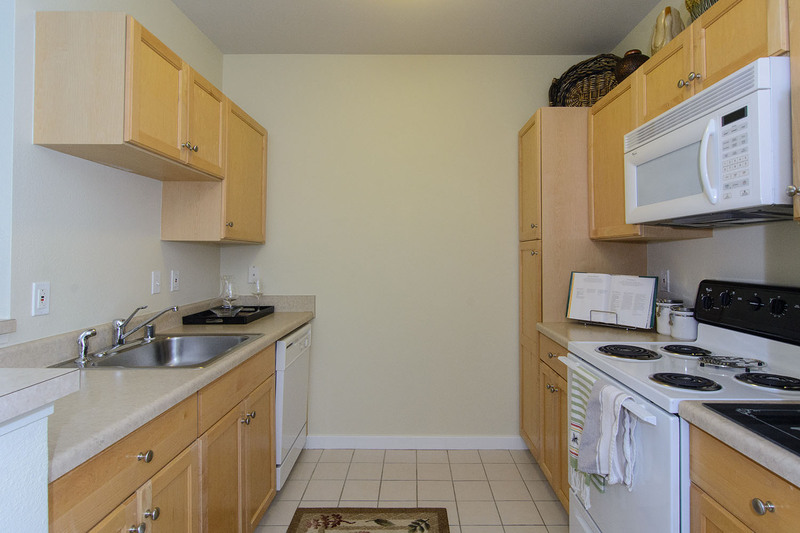 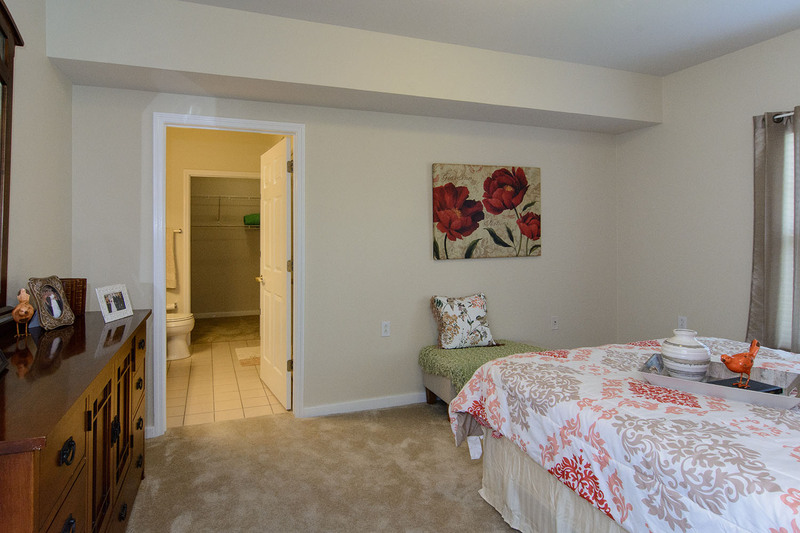 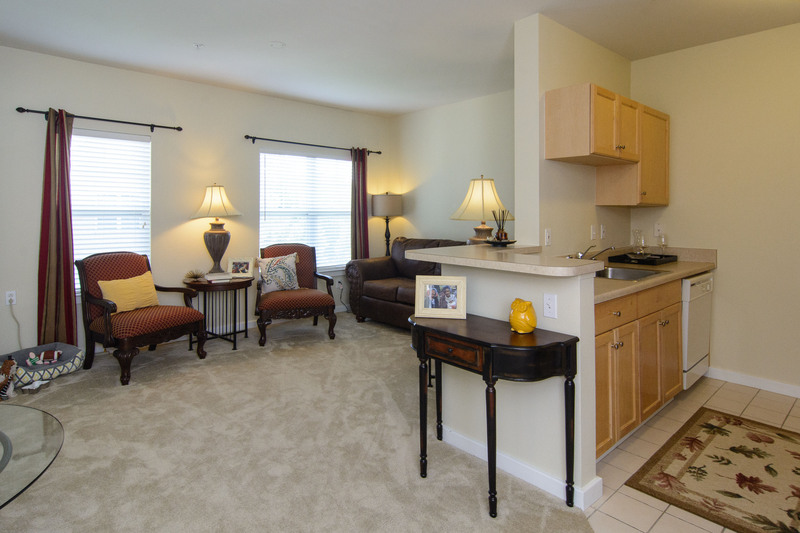 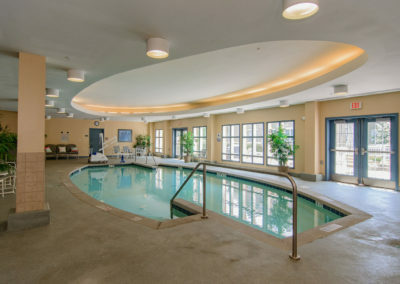 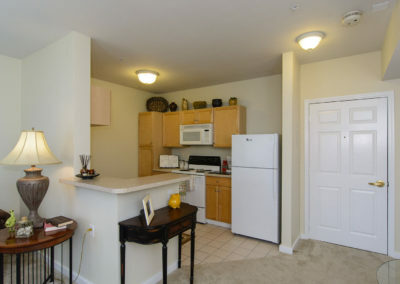 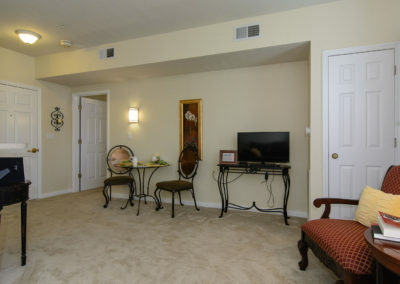 Enjoy so much more than a beautiful privat apartment in our welcoming community. 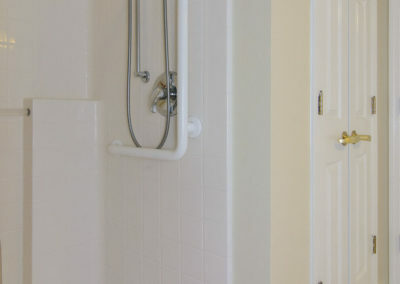 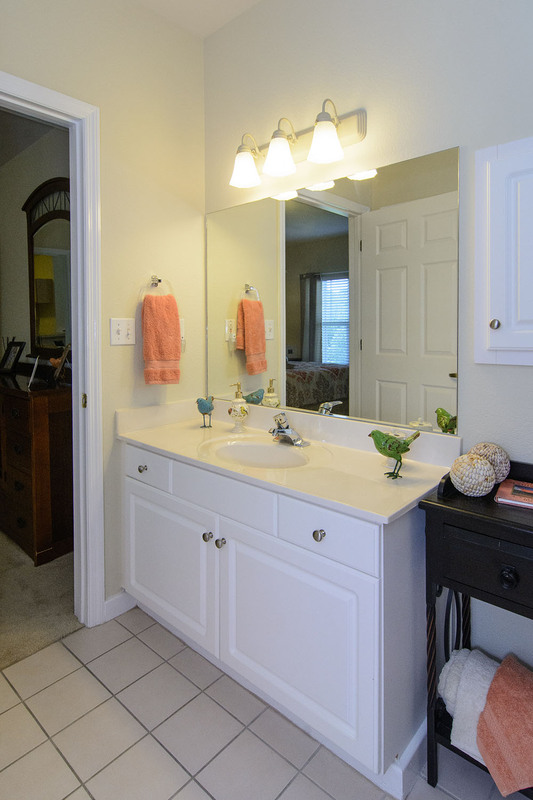 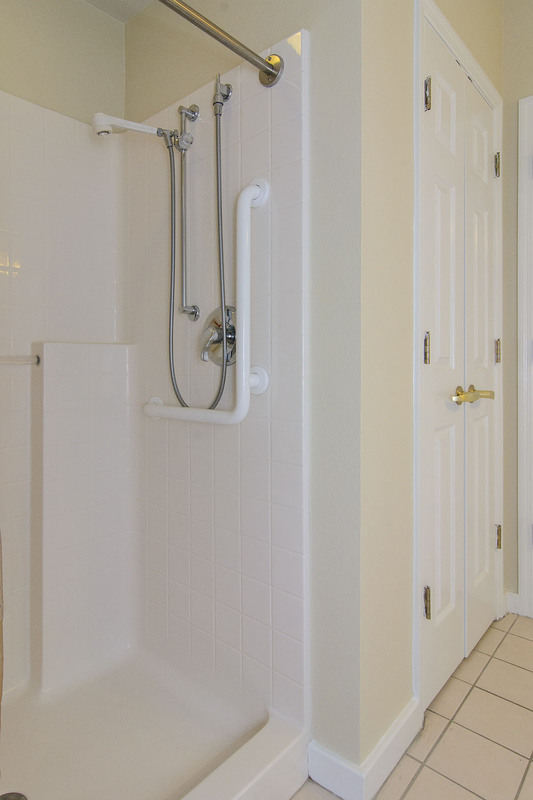 Embrace a maintenance-free lifesytle, say goodbye to ourtdoor maintenance, and enjoy the simplicity of downsizing. 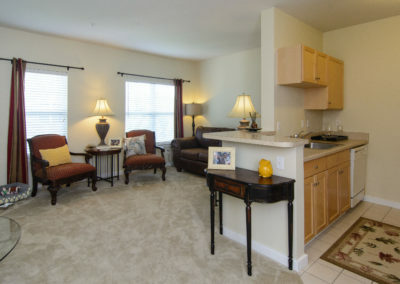 Dine out every night, leave the cooking, cleaning, and even the driving to us, and spend your time the way you choose.